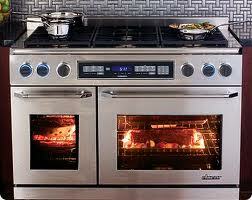 Nowadays, oven is considered to be one of the most common kitchen appliances. When it breaks, it can seriously impact your plans. But don’t panic, as with our oven repair Eastchester service your cooking appliances will become immune to failures. We respond quickly and can perform any residential oven repair in a matter of hours. From ranges to built-in models, our technicians are qualified to service all makes and models available out there. 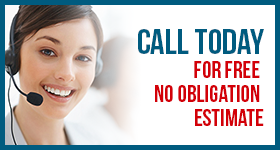 Call us today to book your oven service in Eastchester, New York! As we strive to satisfy each and every customer, we provide same day oven, range or stove repair services in most of cases and are flexible in scheduling appointments at a time that is convenient for you. Our technicians specialize in both electric and gas oven repair.Whatever the problem is, we are always ready to help. We offer a comprehensive range of services and our specialists can handle any task with ease. You can also rely on our team if you need a professional oven installation. Whichever kind of cooking appliance you’ve purchased, it has to be set up correctly in order to function well. Although you don’t use your oven on a daily basis, it’s necessary to keep it clean and serviceable. Our regular maintenance service is tailored to keep your appliance fully operational at all times. When partnering with our company, you can expect complete support whenever the need arises. Be it anew installation, annual check-up or oven repair in Eastchester, we will handle it in the most efficient manner.